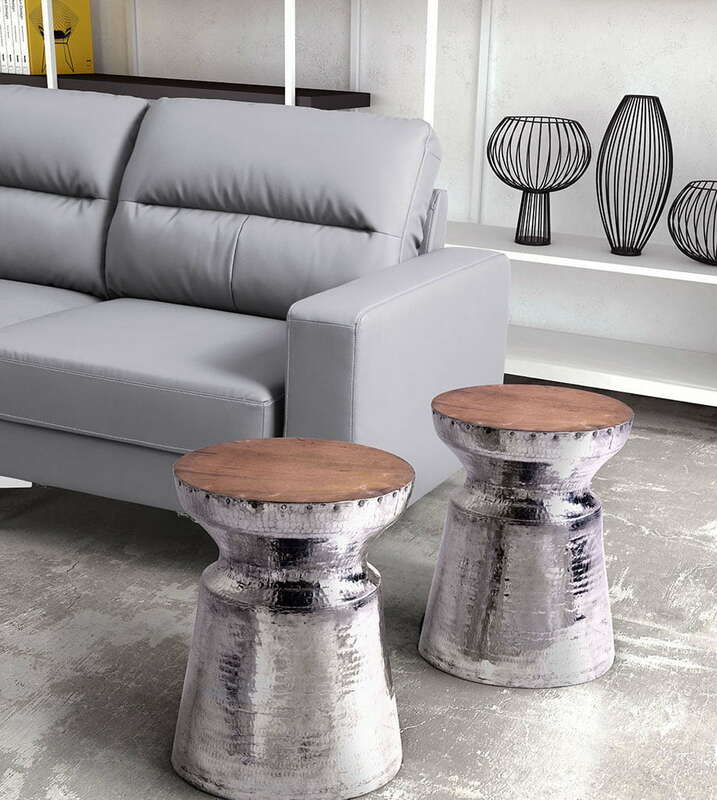 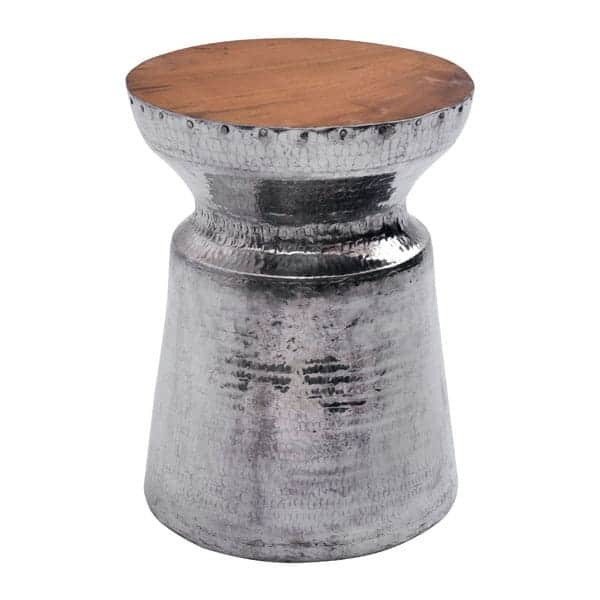 Made of distressed hammered steel with a shiny silver finish, the Mahal Stool has a reclaimed Teak wood top and can be used as a stylish stool or end table. 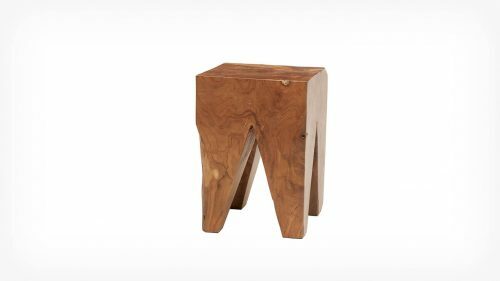 It is a fun and stylish piece that accentuates any room with ease. 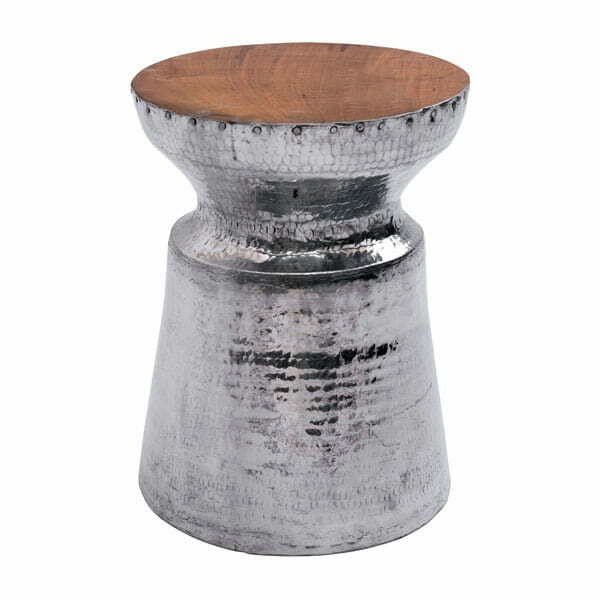 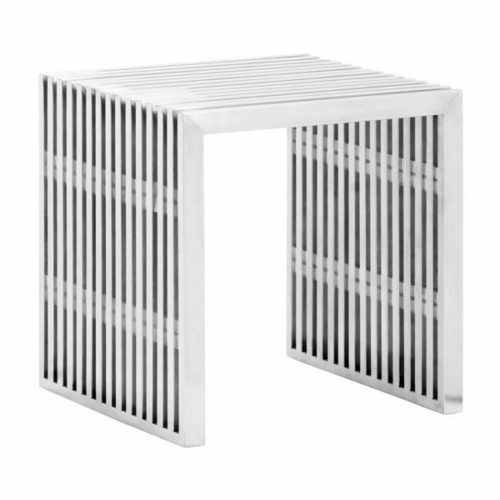 Long Description Made of distressed hammered steel with a shiny silver finish, the Mahal Stool has a reclaimed Teak wood top and can be used as a stylish stool or end table. 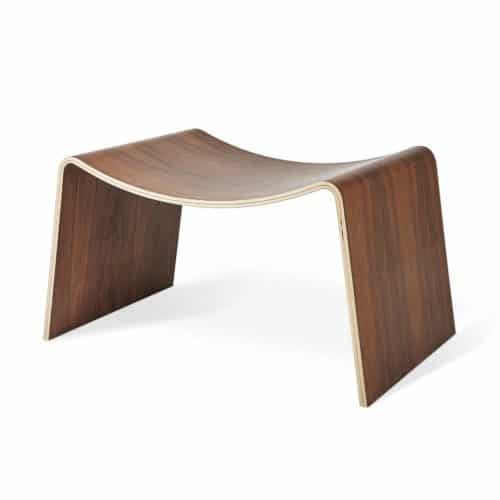 It is a fun and stylish piece that accentuates any room with ease.